Last May, the U.S. brought to justice the world’s most wanted man, Osama Bin Laden. However, even with the head of the serpent cut off, another seems to grow in its place. With terrorism, there are plenty of evil doers willing to shed blood in the name of God. 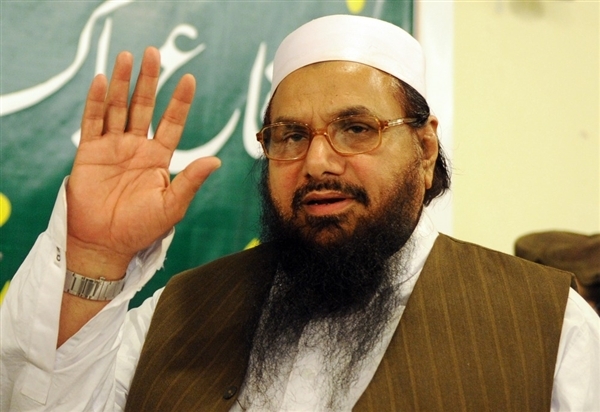 Hafiz Mohammad Saeed is one such person. He is the founder of the terror group Lashkar-e-Taiba, which orchestrated the Mumbai massacre back in 2008 that killed close to 200 civilians. The U.S. has placed a 10 million dollar bounty on his head for information that would lead to his conviction and prosecution. In reply to the bounty on his head, Saeed remains defiant and mocks the U.S. by openly stating that he is in Lahore and is willing to stand trial in an American court. A two million dollar reward is also up for grabs for anyone who can provide information that leads to the arrest and prosecution of the deputy leader of Lashkar-e-Taiba, who also happens to be Saeed’s brother-in-law. Mark Toner, the spokesman for the State Department announced that the reward money is for information that can provide probable cause for an arrest and conviction, not Saeed’s whereabouts. Toner stressed that Saeed’s location is common knowledge as he has continuously provided press conferences through the Pakistani media. In 2008, 10 heavily armed men took part in an assault in Mumbai, India, that claimed the lives of over 170 people, six of whom were Americans. Only one of the attackers was apprehended alive, and he named Saeed as the orchestrator. Saeed was placed under house arrest by Pakistani officials for the attacks but was later released for unspecified reasons. Until someone steps up to claim the reward, Saeed remains a free man who will continue to spew hateful and mocking rhetoric against the U.S. and anything and anyone he perceives as anti-Islamic.